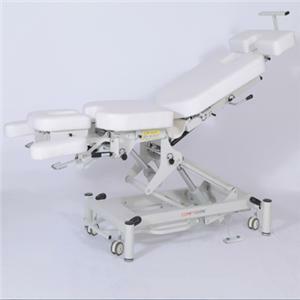 This ROBIN Electric medical table has a very strong table designed to withstand constant heavy use with minimal maintenance. 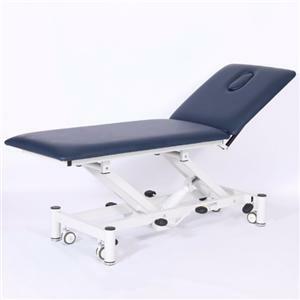 Robin series Hydraulic Examination table is designed from our 10 years manufactures and 5 years electric tables' manufactures. This ROBIN Hydraulic Examination table has a very strong table designed to withstand constant heavy use with minimal maintenance. 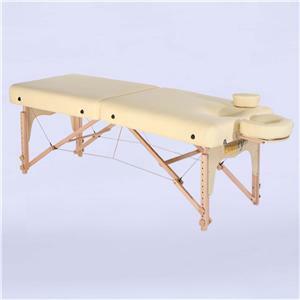 This 6-section Medical treatment tables is the complete table offering all features available in modern table design. Designed a stable & movable arm rests. The basic stationary massage table equipped with a useful built-in storage shelf to store all of your massage accessories. 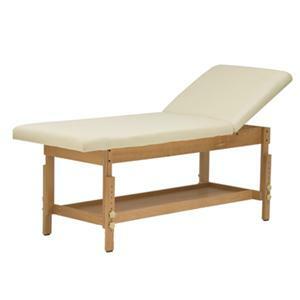 Its classic design features an adjustable backrest that moves up and down..